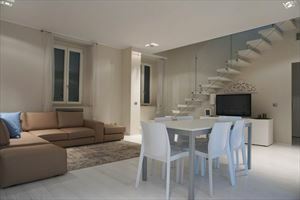 Beautiful apartment (120m.q.) 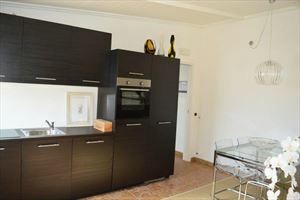 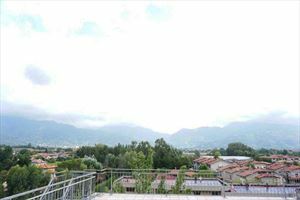 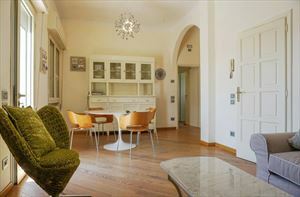 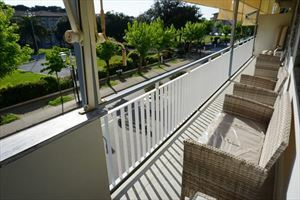 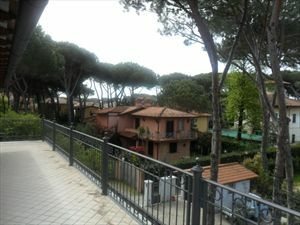 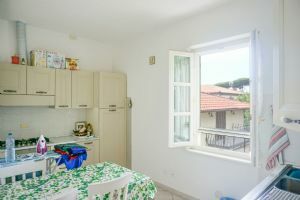 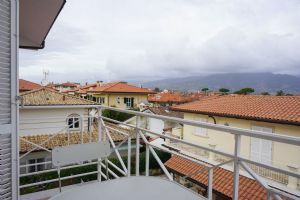 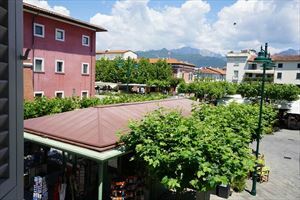 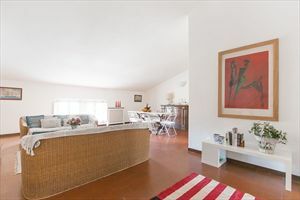 with 2 double bedrooms and 2 bathrooms is located on the second floor of a historic building located in the center of Forte dei Marmi a few steps from the sea. 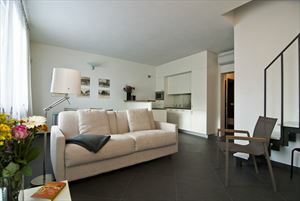 It has underground parking, bike parking area, air conditioning, WiFi internet, satellite TV, washing machine, equipped kitchen.